Members of the Lower School and Middle School Bands made a community service performance at Harbour's Edge on Tuesday. 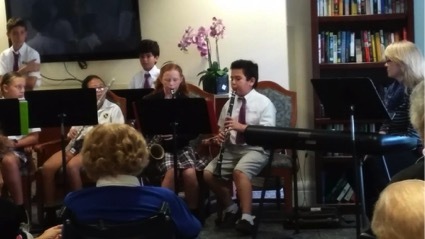 Students performed several pieces of music from different genres, including some holiday songs. 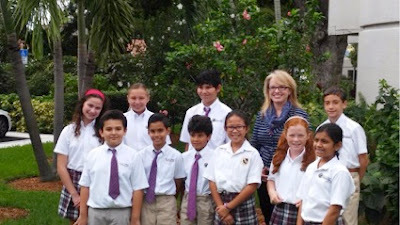 0 Response to "Boca Prep International School"